Like shiny disco balls, these Roberto Coin earrings will put the spotlight on you! 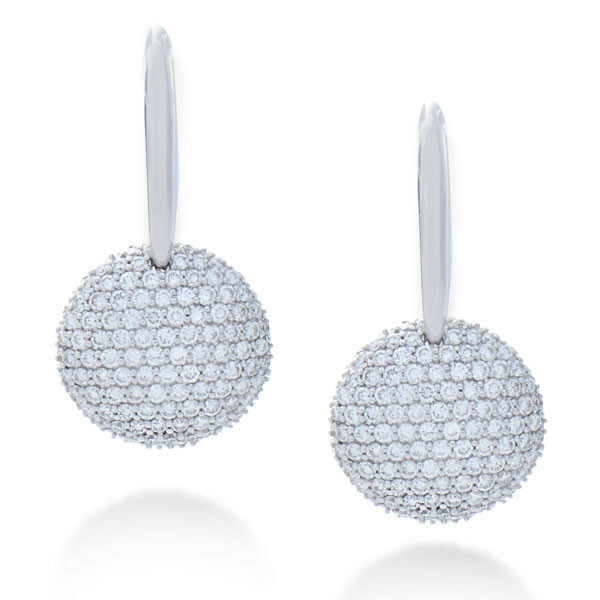 Fabricated in lush 18kt white gold, round discs completely encrusted with white diamonds hang from high-polish precious metal. 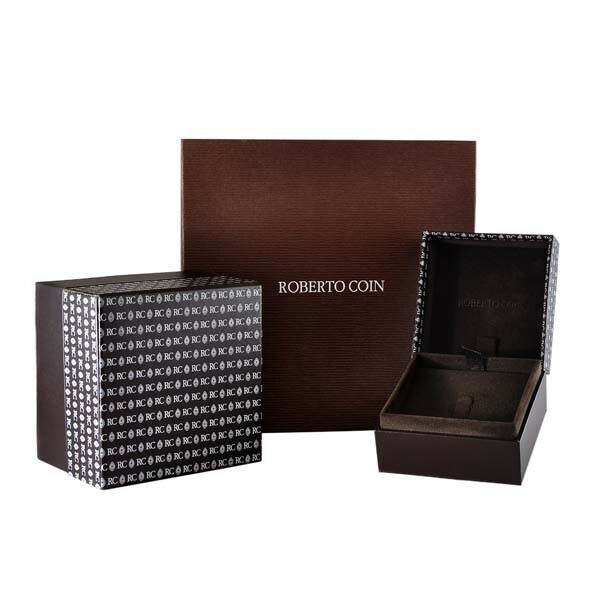 The sparkling earrings from Roberto Coin will put the shine into any outfit.